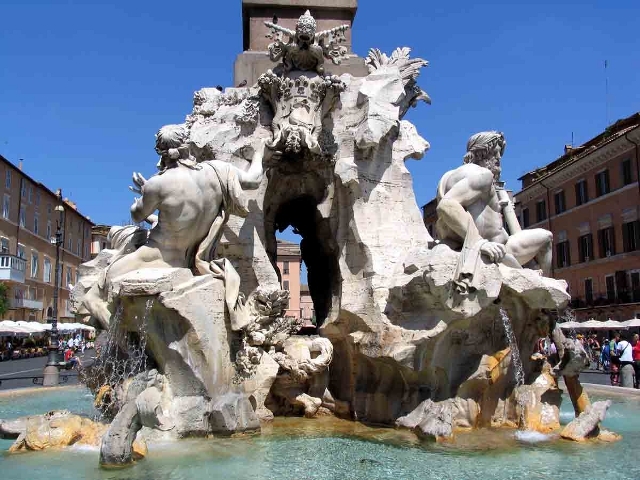 Discover Baroque Rome- Square and Fountains with an Authorized Expert Guide. Rates include, guide services, headphones for groups over 15 people. Private tours can be organized around your special requests. Tour main features: A stroll through the streets and alleys of the city centre to visit the most famous squares, fountains and palaces of the baroque art. From the Spanish Steps to the spectacular Trevi Fountain, on to the amazing architecture of the Pantheon, and the lively atmosphere of Piazza Navona, with the Fountain of the Four Rivers by Bernini. 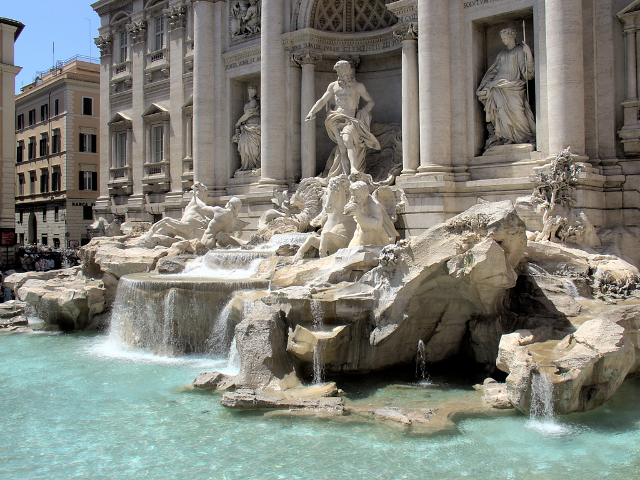 The Itinerary: Baroque Rome - Squares and Fountains. 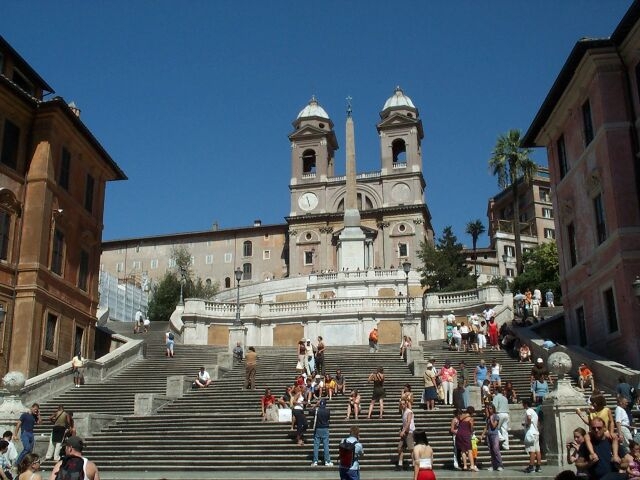 Our tours are led by professional guides who are licensed by the city of Rome. They are either native speakers or speak the requested language very well.